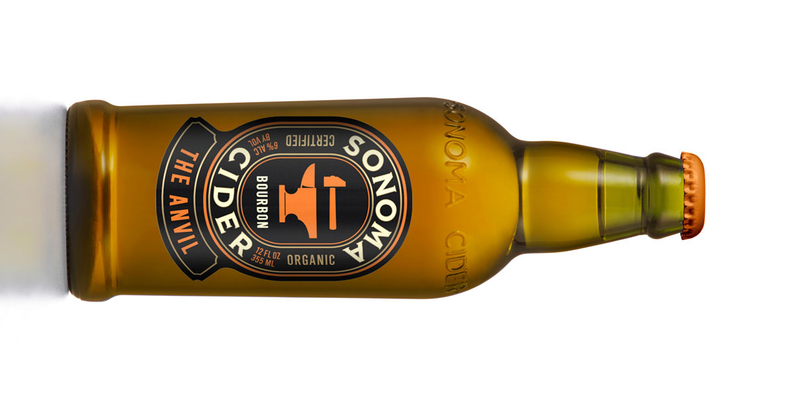 Award-winning brand design agency Sandstrom Partners announced the completion of brand strategy and design for Healdsburg, California-based Sonoma Beverage Works for its new Sonoma Cider line, according to Sandstrom president Jack Peterson. 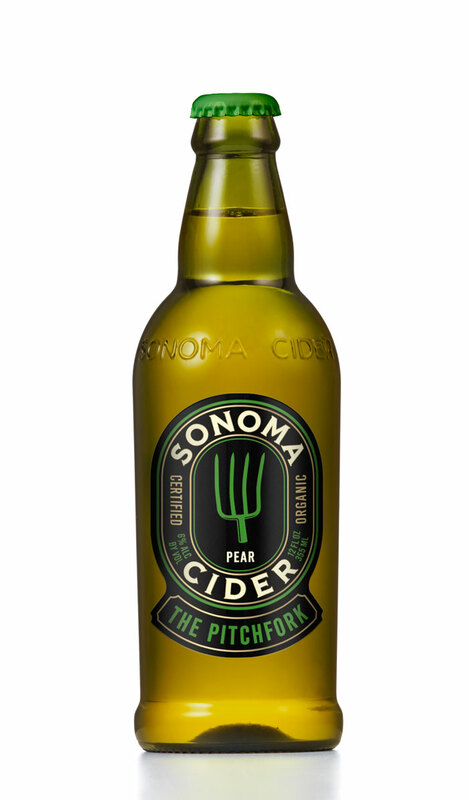 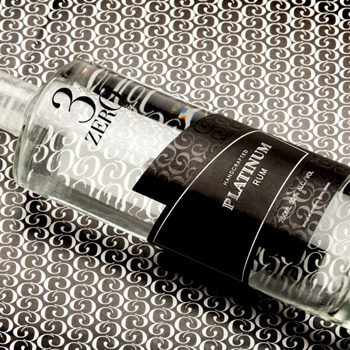 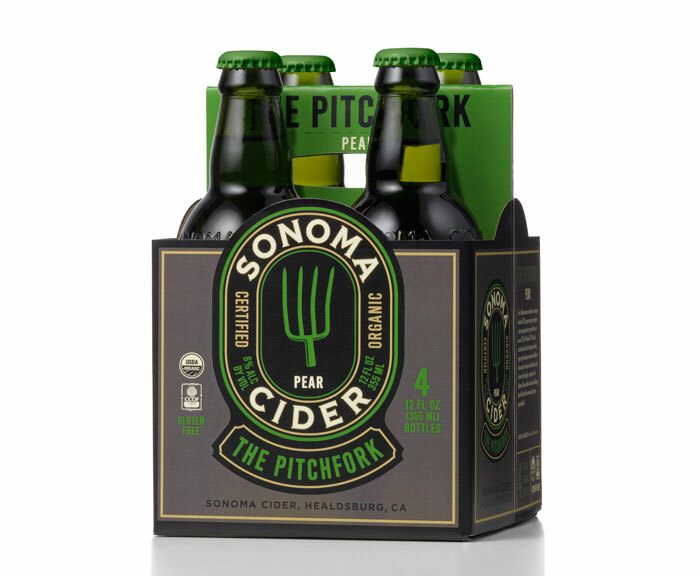 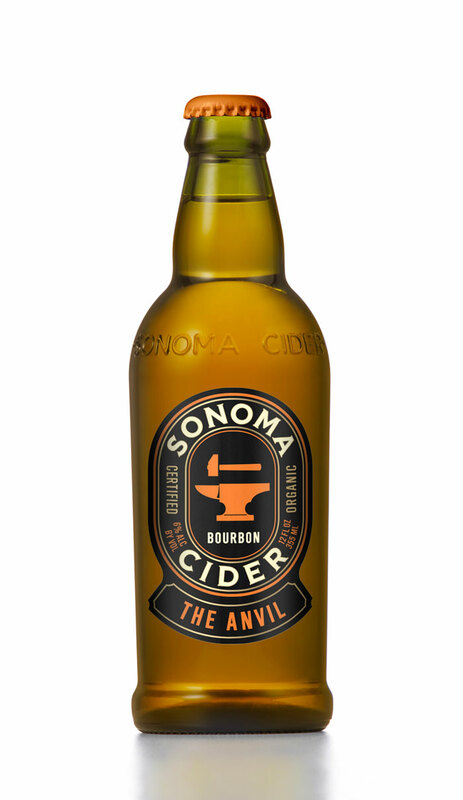 “Sonoma’s high-end, gluten-free, all-organic ciders are pressed from select fruit using reclaimed ciderworks equipment. 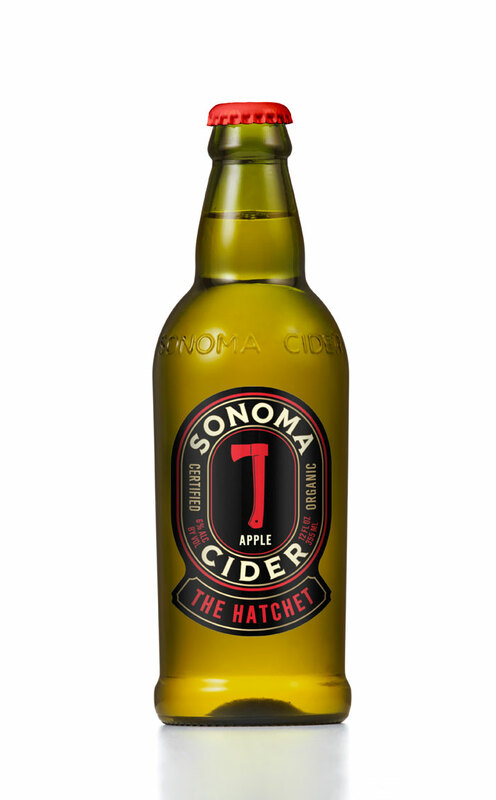 Sandstrom’s work included brand design and packaging (including bottle design), and a website for the company’s three varieties of cider: The Hatchet (apple), The Pitchfork (pear) and The Anvil (bourbon). 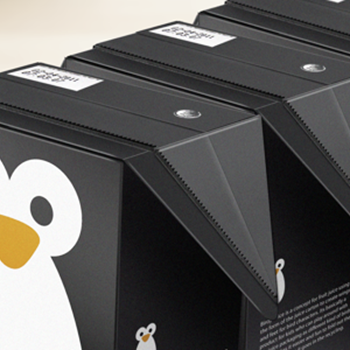 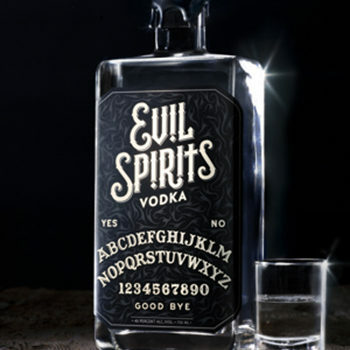 Designed by Sandstrom Partners, Portland, OR.